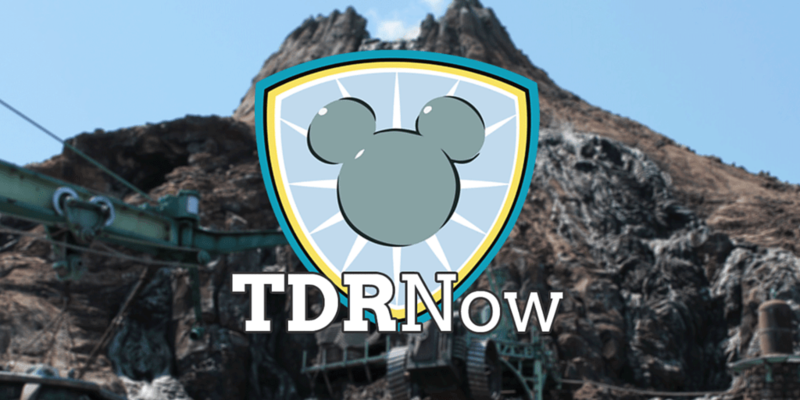 On episode 67 (January 17, 2017) of the TDRNow Podcast, we discuss the off-season at Tokyo Disneyland. Yes, that does exist! We tell you everything you need to know about this cold and slower time of year. We also talk about “Coming of Age Day” in Japan and how it’s celebrated at the parks. Our listener question asks about the power outlets in Tokyo, Hong Kong, and Shanghai. It depends on your device, but if you have the two-prong adapter for your smartphone then you are fine in Tokyo and Shanghai. 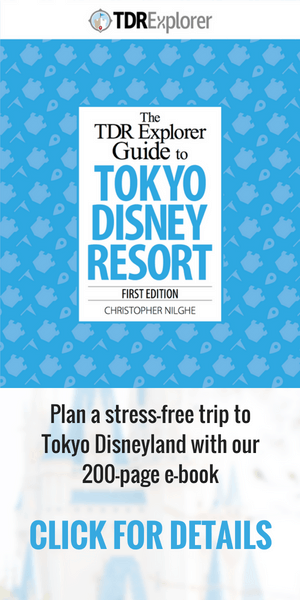 In Hong Kong, you can ask the front desk at the Disney Hotel and they will give you a free adapter. Hosted by Trish and Chris. Find us on Twitter, Facebook, iTunes, Stitcher, Player FM, and Google Play Music! Download our Wait Time App .